WHATIFTHEWORLD is pleased to announce that we will be participating in the 2019 edition of Cape Town Art Fair. The gallery will exhibit a group presentation of works by Sanell Aggenbach, Paul Edmunds, Pierre Fouché, Lungiswa Gqunta, Dan Halter, John Murray, Mohau Modisakeng, Cameron Platter, Athi-Patra Ruga, Ruby Swinney (Booth D6). The Cape Town Art Fair is taking place from 15 – 17 February at the Cape Town International Convention Centre (CTICC). 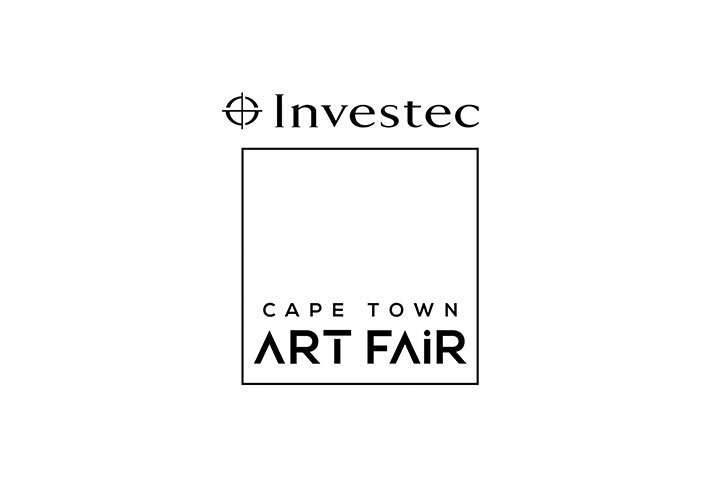 The gallery will also participate in Investec Cape Town Art Fair’s Gallery Night on Friday, 15 February, during which the gallery will remain open until 9pm that evening. Jump on a City Sightseeing South Africa Double Decker bus from the CTICC and enjoy an evening of chauffeured gallery hopping through the CBD and Woodstock. Buses are free of charge to all ICTAF ticket holders. The busses will travel in 20 minute intervals. WHATIFTHEWORLD is stop 3 on the route. Click here for more information about the Cape Town Art Fair. Click here for more information about the Cape Town Art Fair Gallery Night.